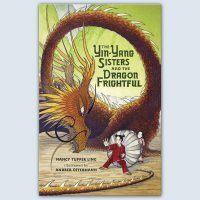 Click Here to download our most recent activity kit for The Yin-Yang Sisters and the Dragon Frightful. Click Here to view an activity kit for The Story I’ll Tell. 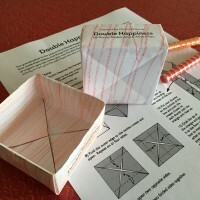 Click Here to view an activity kit for Double Happiness. Click Here to view a lesson plan for My Sister, Alicia May from Classroom Bullying Prevention. From the very first idea of a story, students will journey with Nancy through the process of how a manuscript becomes a book. Students will see the initial journal entries and editor’s feedback, the illustrators’ revisions and some of Nancy’s secrets for staying hopeful through the process. We’ll also talk about where ideas come from, during this exciting show and tell. Based on the lives of two real sisters, My Sister, Alicia May touches on the joys and challenges of growing up with a sibling who has special needs. Every child is special in her own way, as Alicia’s older sister, Rachel, discovers by the end of this book. This story time opens up conversations with children about their differences and similarities, and how to appreciate both. 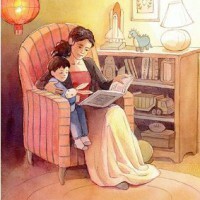 Ling’s picture book, Double Happiness, is a story about a move that is told through poetry. In this session, students will create their poems about a place that is special to them using all five of their senses. We will also create a class poem together. This workshop is especially popular during April, poetry month, but anytime is a good time for poetry. Poetry really can be fun! Writers are like detectives, practicing the art of observation. 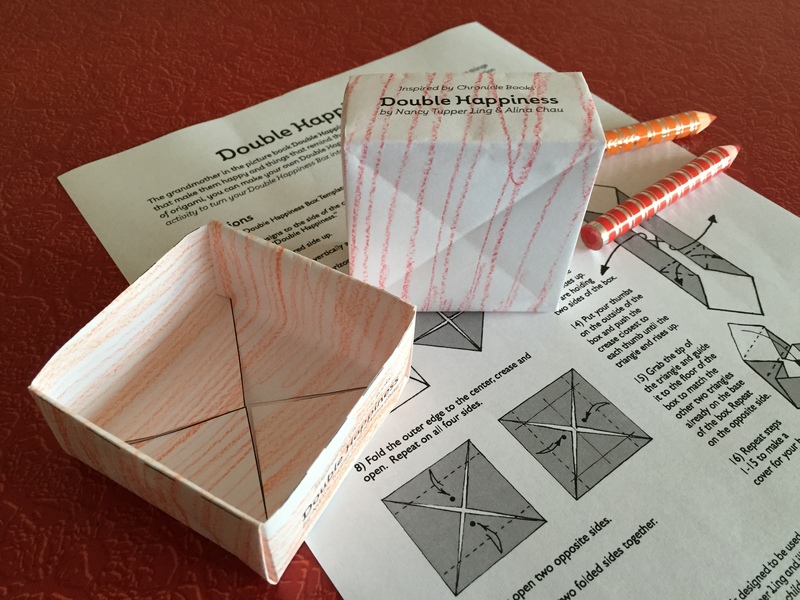 As students learn to jot down their own “treasures,” they’ll become better writers. Ling will share how a simple visit with friends became the spark for her own book, My Sister, Alicia May. Then we’ll do some observation exercises that relate to writing. Do your students dream of becoming authors? Join Ling on an excellent adventure. Grab some walking sticks and boots, we’re off on a journey. Full of props, this fun-filled presentation explores three keys to publication: passion, patience and persistence. After all kids can be authors, too. Think of J. K. Rowling, Dr. Seuss, Margaret Wise Brown. Do children treasure these authors’ stories because of their voice? When writing, an author needs to capture this. Every student has a unique voice, too. During this class, students will study the voice of several authors so they can develop their own. It was a pleasure to read your beautiful stories to my class, but it has been even more of a joy to watch them pull your books out of our classroom library and read them over and over again – they even wait for their peers to be done with Double Happiness so they can read it next! Poetry tends to fall by the wayside here, and your books are helping my students to realize that they might actually like poetry! Thank you, thank you, thank you! We loved how the author dressed up like Sherlock Holmes.- Isabel T.
The pictures were beautiful, and the author wrote a lot of similes. The presentation was excellent.-Rylee A.
I loved it so much. it was so touching. My teacher cried when she read the book.- Dena O. Everything was perfect.- Emily D.
This book was one of the best E-V-E-R!- Emily B.